Testoged-C is made by Euro Prime Farmaceuticals. 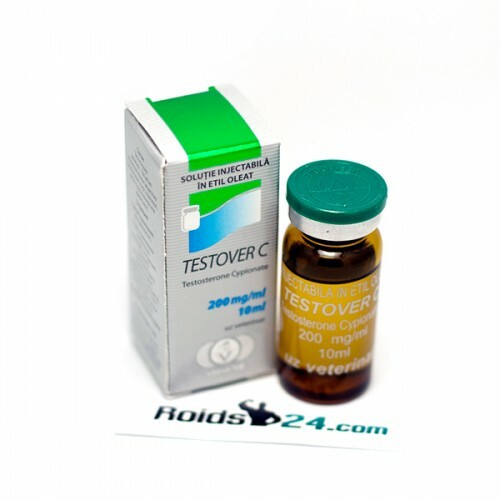 This product contains 200 mg of hormone Testos..
Testover C is made by Vermodje. This drug contains 200 mg of hormone Testosterone Cypionate per ml. Buy Testosterone Cypionate online.